If you are considering a visit to a Chiropractor, you will be among many millions of Americans who have done so and found excellent results and satisfaction. Over the recent years, alternative care has become a very popular healthcare solution for back pain as well as general health and wellness. We would welcome the opportunity to discuss whether or not a natural health approach would be an appropriate decision for you. 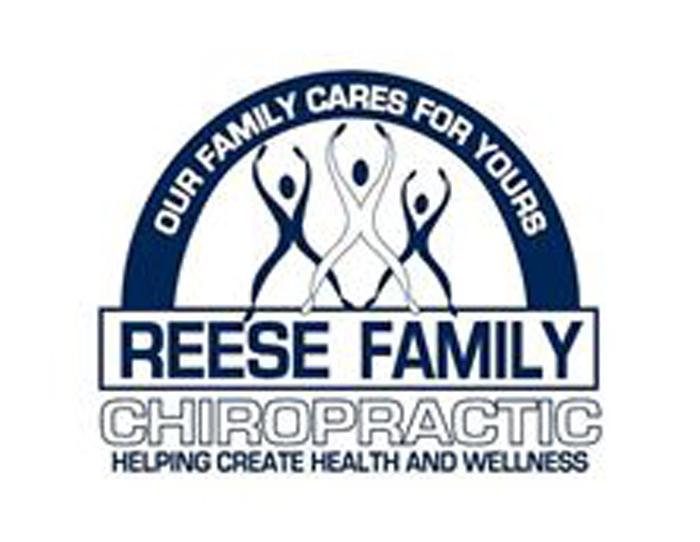 Reese Family Chiropractic, SC is highly respected in the communities we serve. Resse has been serving patients for over 50 years; dating back to M. Nolan Smith, D.C. (1953-1989) and currently with Douglas K. Reese, D.C. (1989-present); and currently serving your Beardstown community with James N. Martin, D.C. (2015-present). They care about their patients and their overall health and wellness. Reese offers a friendly and professional environment in which they provide personal attention to each patient. Initially, the main concern would be to find any structural imbalances and correct them to bring your body back into balance that it needs in order to eliminate pain and begin the healing process. Nutritional and exercise recommendations are also given to help injured soft tissue and to expedite your healing. Reese also has a massage therapist, Justyce Carsey, to help with muscle tension caused by stress of our hectic lives. They would be honored and privledged to have you as a patient. If you would like to discuss your problems or concerns, please call Reese Family Chiropractic at 217-245-4810 to schedule an appointment with the Jacksonville or Beardstown office.